Kids Teaching Kids Week is a free, national, peer teaching program that uses the environment as a theme and focus for learning. Students of all ages find solutions to complex environmental problems such as climate change, water, waste, conservation, energy, drought, population and pollution. Students research an environmental topic of interest and then deliver their environmental messages to peers through songs, comedy, dance routines, poems, plays, games and experiments. 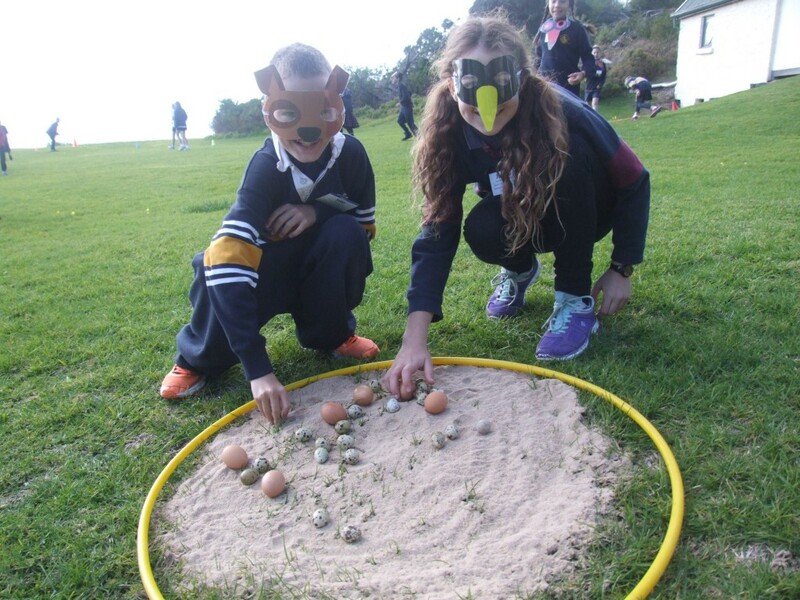 For over 19 years Kids Teaching Kids has inspired more than 140,000 children across Australia to learn about, care for and respect their local environment. Kids Teaching Kids helps build resilience in students through fostering high self-esteem and facilitating genuine community connections. Planning is well underway for Kids Teaching Kids Week 9th-13th September. During this week thousands of students across Australia will teach each other and their community about local environmental issues. The program is open to all Australian schools; government, Catholic and independent. Schools and organisations are encouraged to sign up to the program during Term 1 to allow adequate time plan and implement the program. To find an event near you, check out the map at the bottom of our homepage (NB. there may be a delay in updating this map, so if there are no events near you get in touch and we'll let you know if there are any that haven't yet been added). 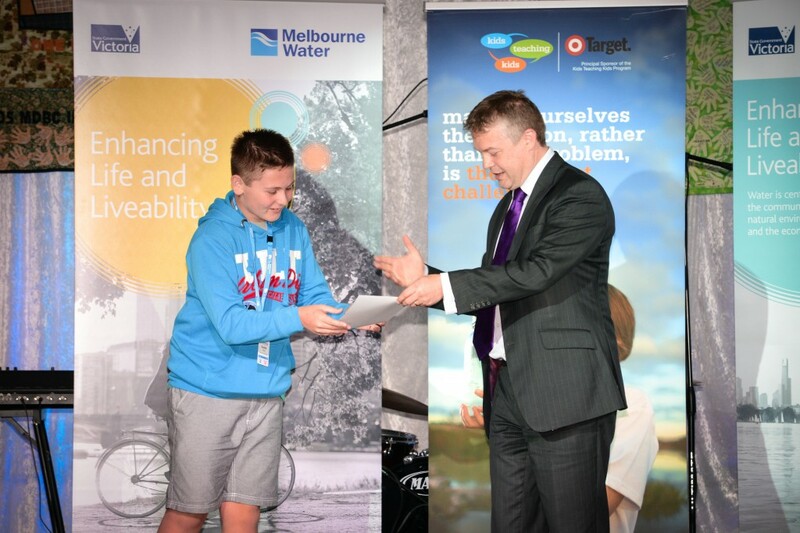 Thanks to sponsorship from Sydney Airport and Department of Environment, Land, Water and Planning, we have grants available to assist schools and event hosts to get involved. Grants can be used to cover costs associated with teacher relief, travel, resources, venue hire and catering. 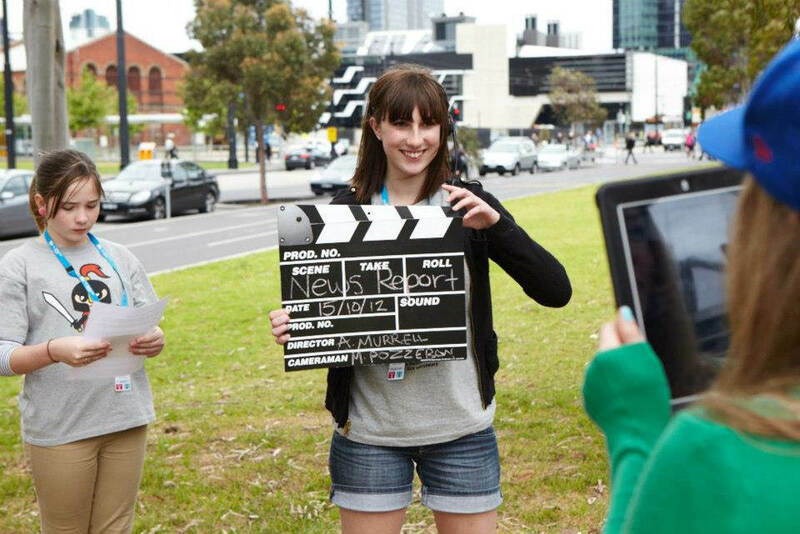 The majority of these grants will support events in Victoria and New South Wales, but there will be a limited number available to support events in other states. Speak to the Kids Teaching Kids team about your school/organisation eligibility to receive a grant.